Titanic Brewery is set to benefit after transforming its carbon footprint to produce energy from the sunshine. The brewery has invested in solar panels at its Burslem headquarters as part of a wider commitment to a green energy policy. With an array of 111 panels at the Callender Place brewery, Titanic will save around 13 tonnes of Carbon every year and produce more energy than is needed to brew more than three million pints of real ale and craft beer a year. Working with Carbon Trust certified specialists The Low Carbon Energy Company Ltd , Titanic Brewery has installed a solar solution which should produce 24,000Kw of electricity per year. The brewery previously paid out 13.5p per kw but is now set to save around £5,000 a year. 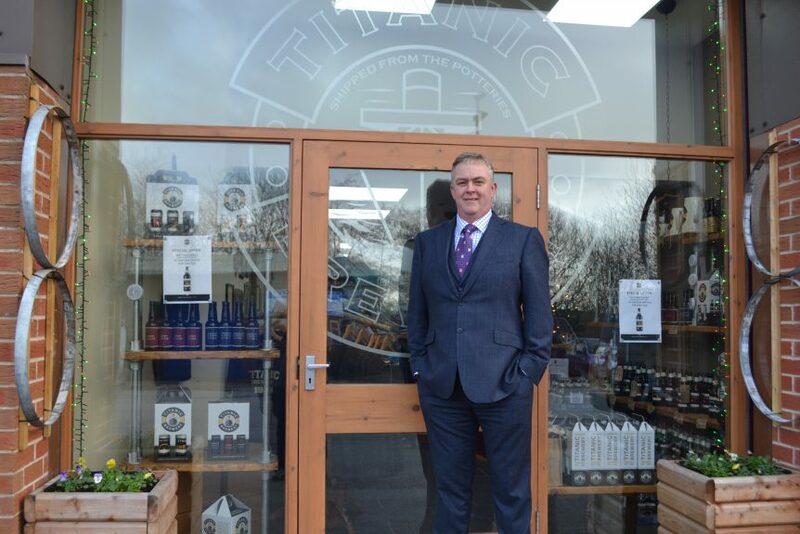 Keith Both, joint Managing Director of Titanic Brewery, said the solar installation was part of a broader commitment to a greener, cleaner future. “In line with many other responsible businesses, we are determined to operate in an environmentally friendly manner. The investment in solar will make our beer production energy neutral as we expect to be a net producer of electricity. •	Recycling of all waste cardboard and paper at the brewery.